It’s that time of year again, time to start your off-campus housing search! If this isn’t your first rodeo, you know that it just never seems to get easier or less stressful. You’re already swamped with schoolwork and now you have to add in looking for a new place, but don’t worry we have your back. If this is your first time looking for a place, it’s an exciting time to finally be able to spread your wings and get out of those tiny dorm rooms. Sure it seems exciting, and it is, but how do you know where to look? Well newbies, we got you too. 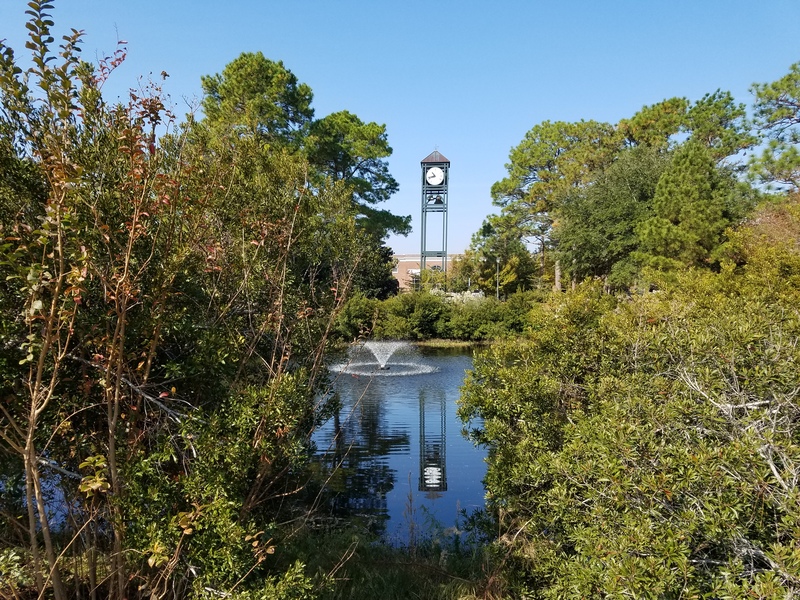 We sat down and read through tons of reviews to give you our top 10 picks for landlords for students at UNC-Wilmington looking for off-campus housing in Wilmington. This entry was posted in University of North Carolina-Wilmington on February 6, 2017 by Callie Kollenbroich. 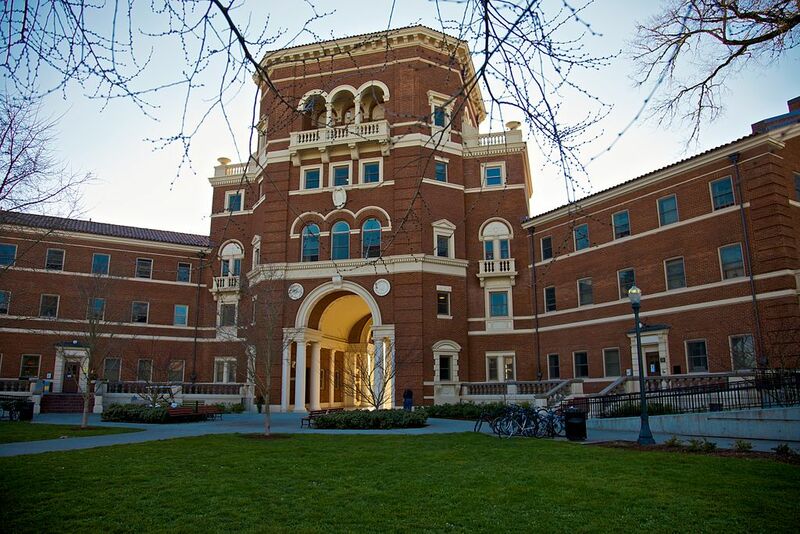 This entry was posted in Oregon State University on February 2, 2017 by Callie Kollenbroich. So you made it out alive after living in your shoebox-sized dorm – now what? It’s definitely time to live a little less supervised. However, your life doesn’t ever really slow down, especially not enough to spend a ton of time looking for a new place to live next semester. No need to worry, Rent College Pads gets it, and we’ve even put together a list of the top rated landlords in your area to take the guesswork out of looking for a new place. Check it out below! 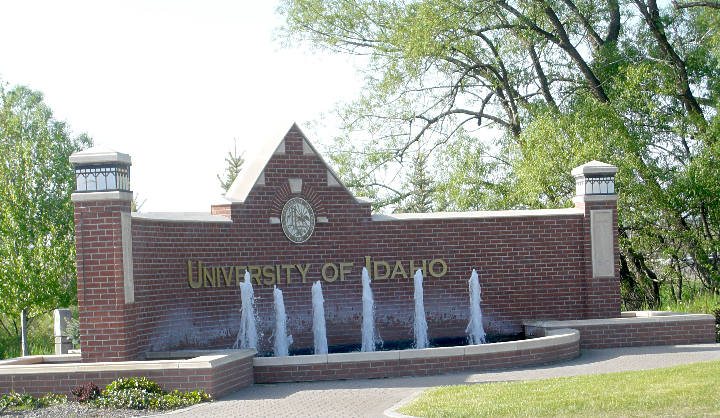 This entry was posted in University of Idaho on February 2, 2017 by Callie Kollenbroich. Hey! Kudos to you for surviving your freshman (or sophomore, or junior, or first senior year, we’re not judging.) Now that you’re ready to think about getting out of your dorms and into an apartment to live in through the next segment of your college career, you have some choices to make, and Rent College Pads is here to make that transition a little smoother. 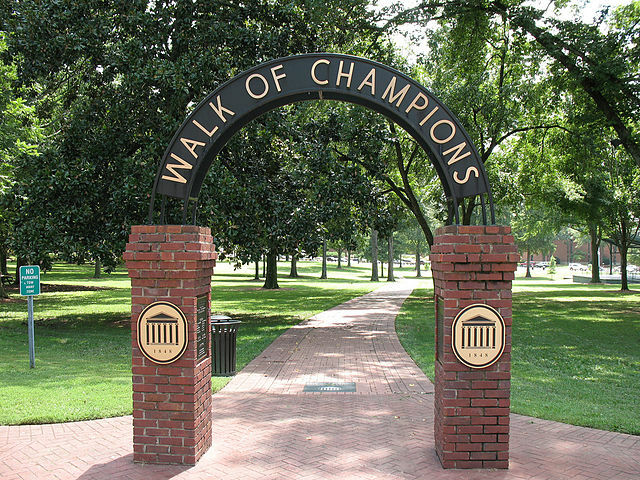 Here, we put together the countdown of the top ten highest rated landlords in Oxford, MS to take the guesswork out of finding a place to sign for the upcoming year. This entry was posted in University of Mississippi on February 2, 2017 by Callie Kollenbroich. Between studying for your next Calculus exam, writing that History midterm paper, soccer practice, and trying to figure out what you’re going to wear to the dance next Friday you have little time pencil in house hunting. Especially when you need to try and link up with your equally busy future roommates to figure out what the gameplan is. Hey, we get it and know you have a lot on your plate. Let us make the house hunting process a lot easier for you. 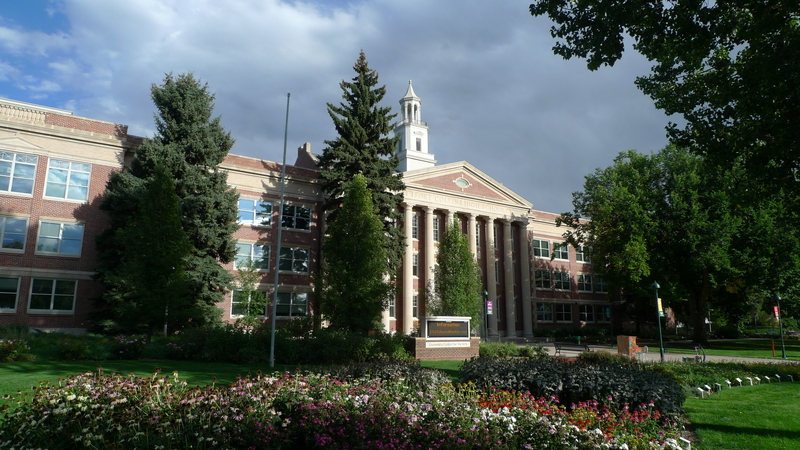 No worries, Rent College Pads has done all the digging and weeding through tons of reviews to bring Colorado State University students our top picks for landlords in Fort Collins. This entry was posted in Colorado State University on February 1, 2017 by Callie Kollenbroich.